Over centuries, the plinth has been a much mused-over object. With this project Danish studio Norm Architects set out to rethink the uses of the plinth and to reveal the natural beauty of marble. The result is a series of podiums with multiple uses in the home, office or showroom. 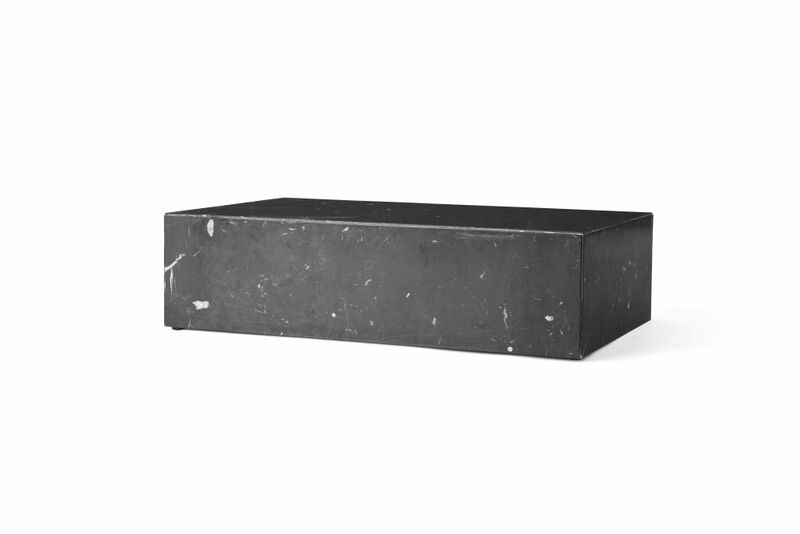 Plinth is available three sizes. The low rectangular version is ideal as a monumental coffee table. The cube makes a perfect bedside table or side table. Use the third Plinth in the traditional manner – as a podium on which to display a bust, sculpture, art books, plants or a lamp.